Instructor's Show and Reception, Mount Saint Mary College, Desmond Campus, Newburgh, NY, December, 2018 - March, 2019. 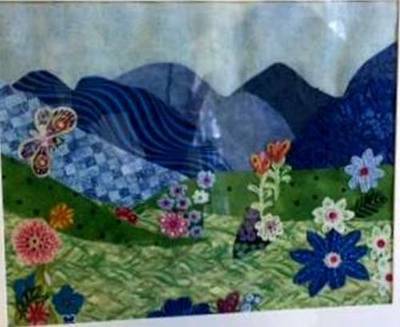 Call for details: 845-534-8282. 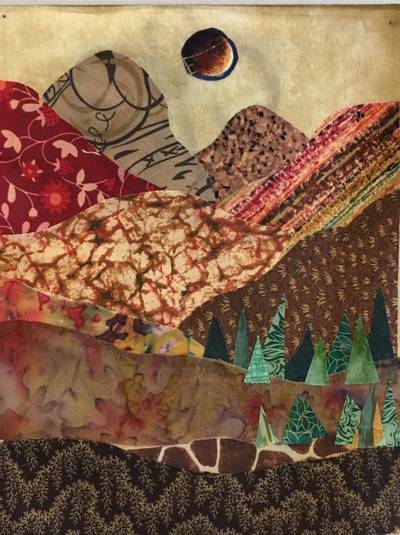 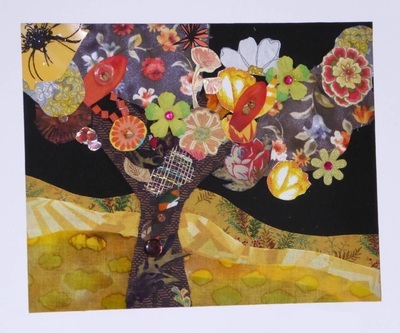 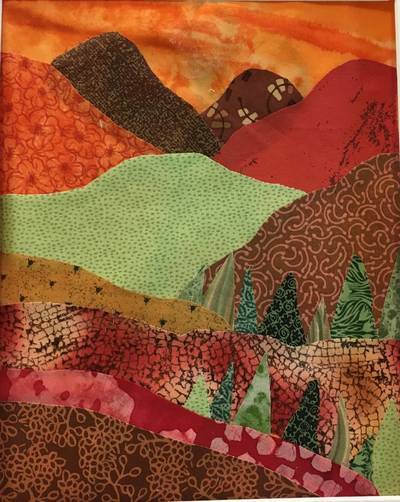 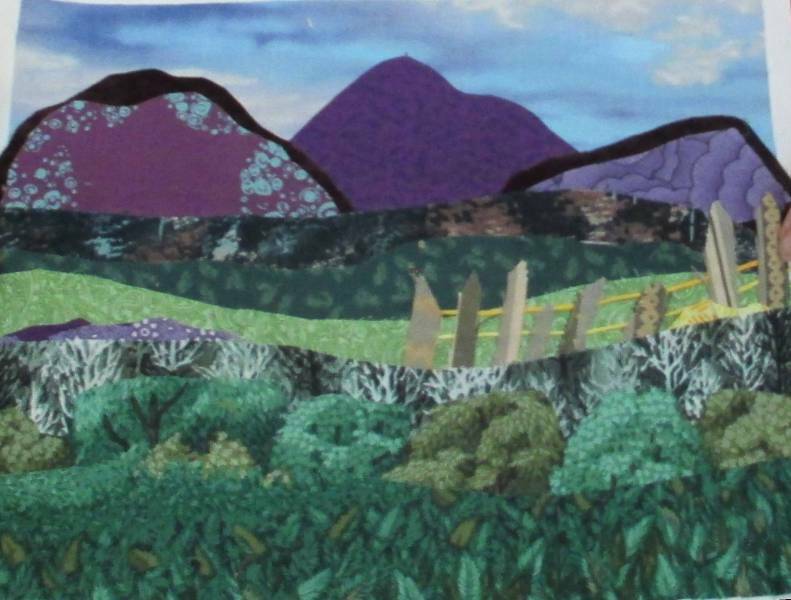 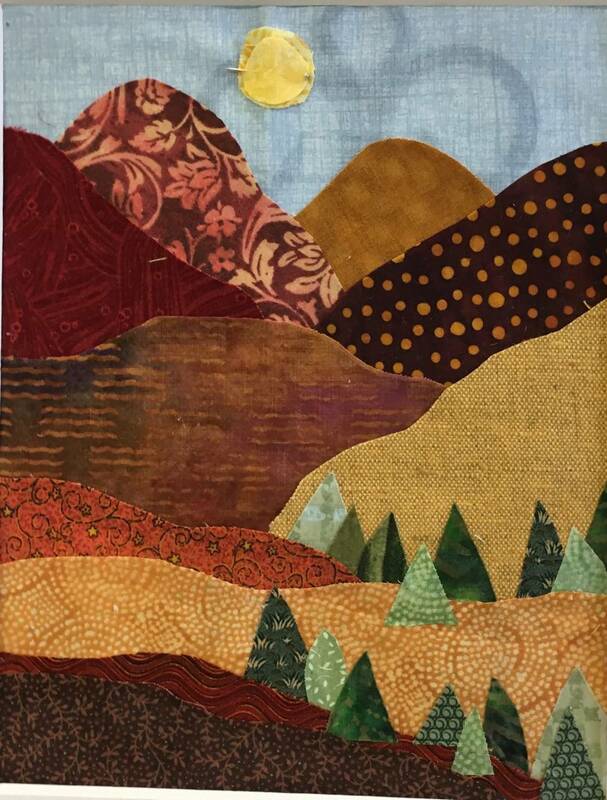 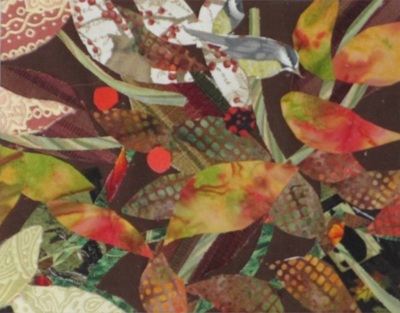 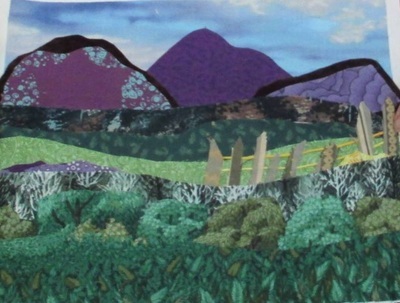 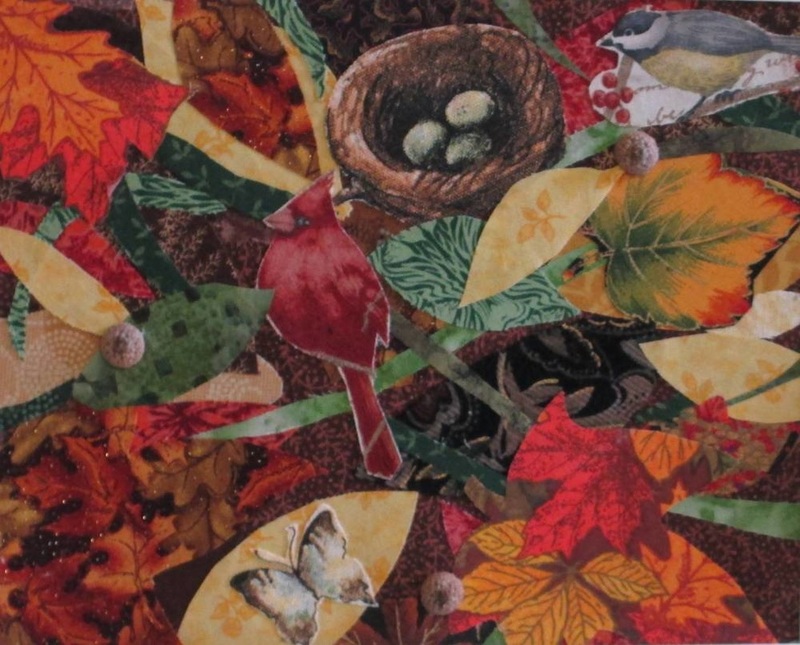 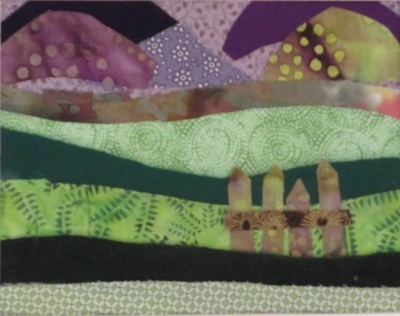 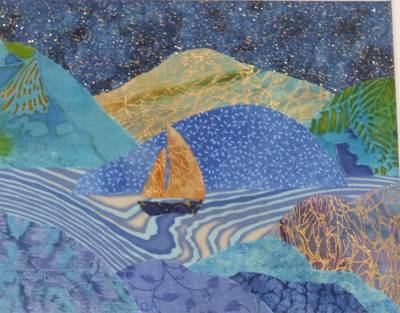 "Spring Awakening", mixed media collage workshop, Thursday, March 28, 10 a.m to 3 p.m. at Mount Saint Mary College, Desmond Campus, Newburgh, NY. To register call 845-565-2076 or register online at www.msmc.edu/communityed. 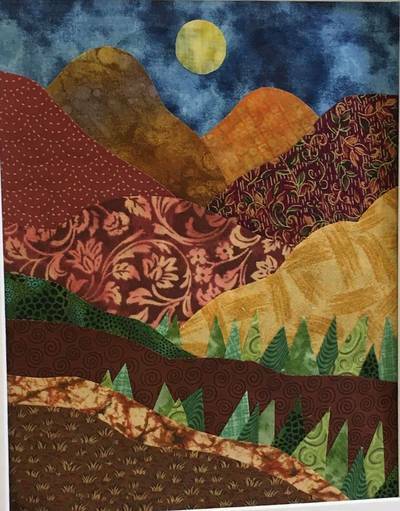 For more details please e-mail me at susanminier@yahoo.com . Small class. 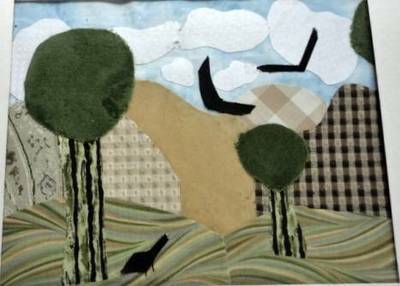 $40 tuition. 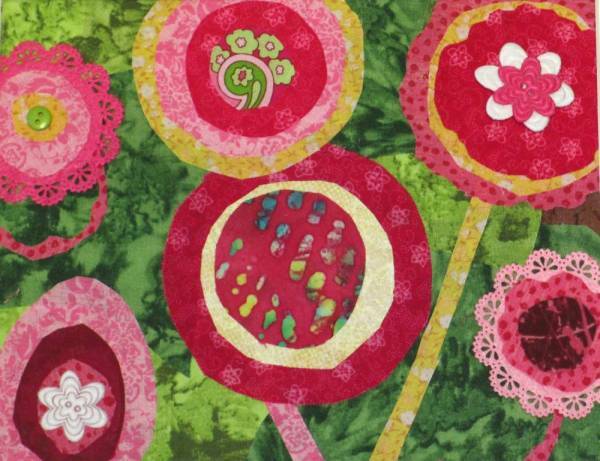 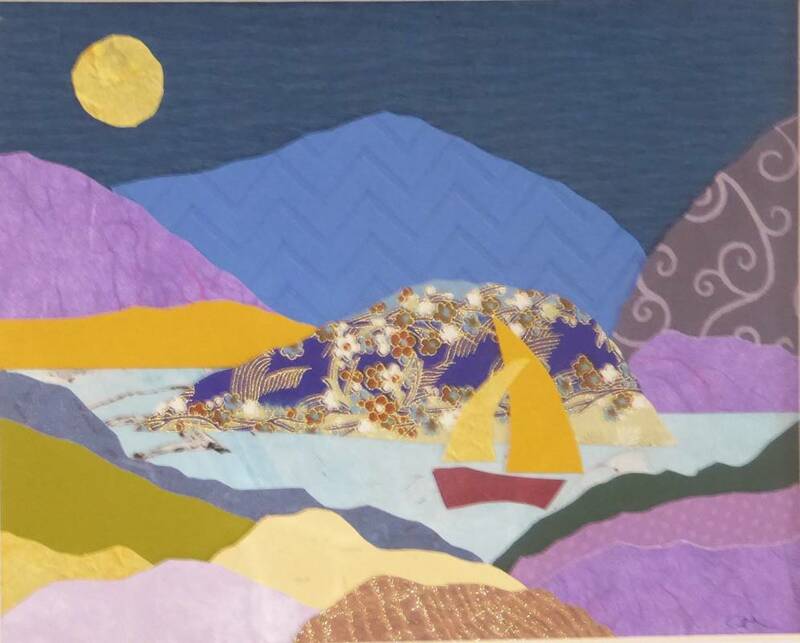 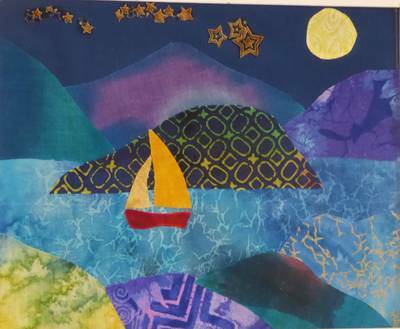 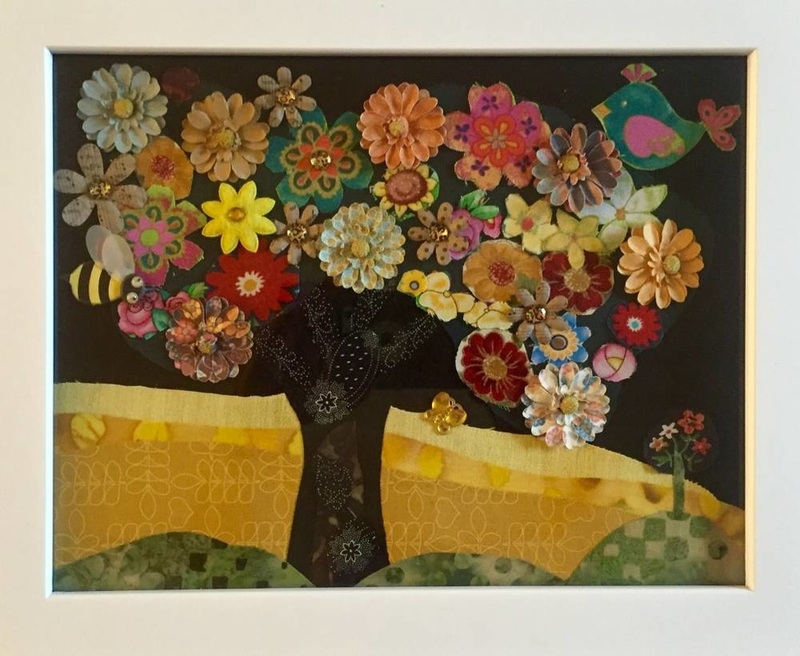 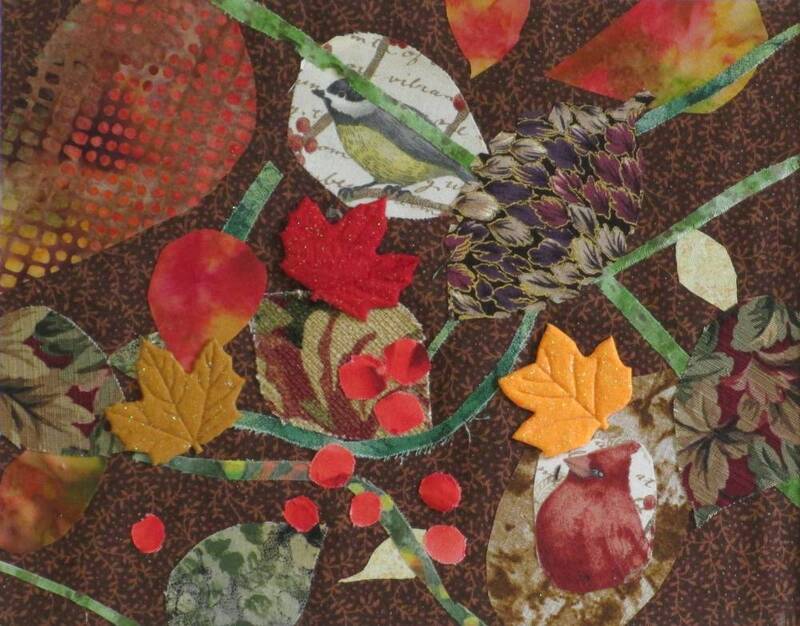 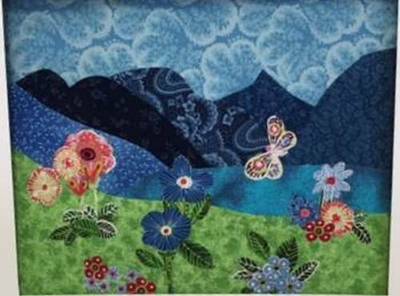 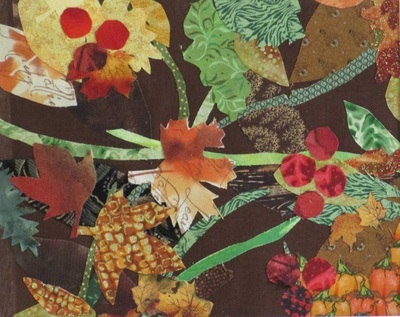 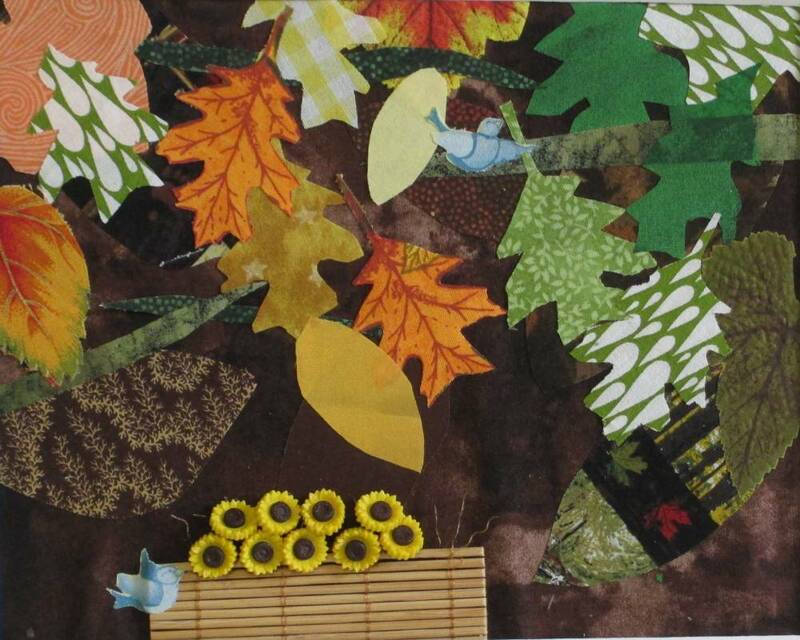 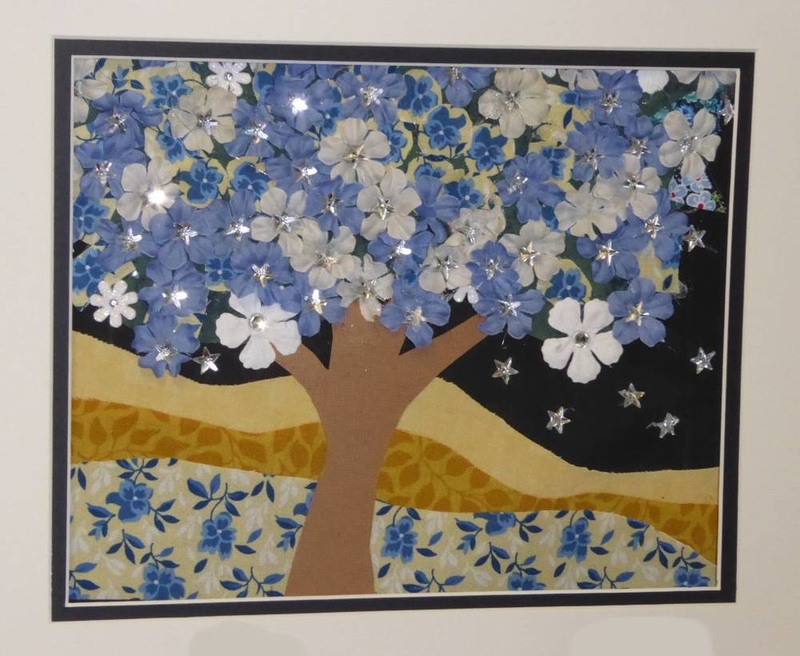 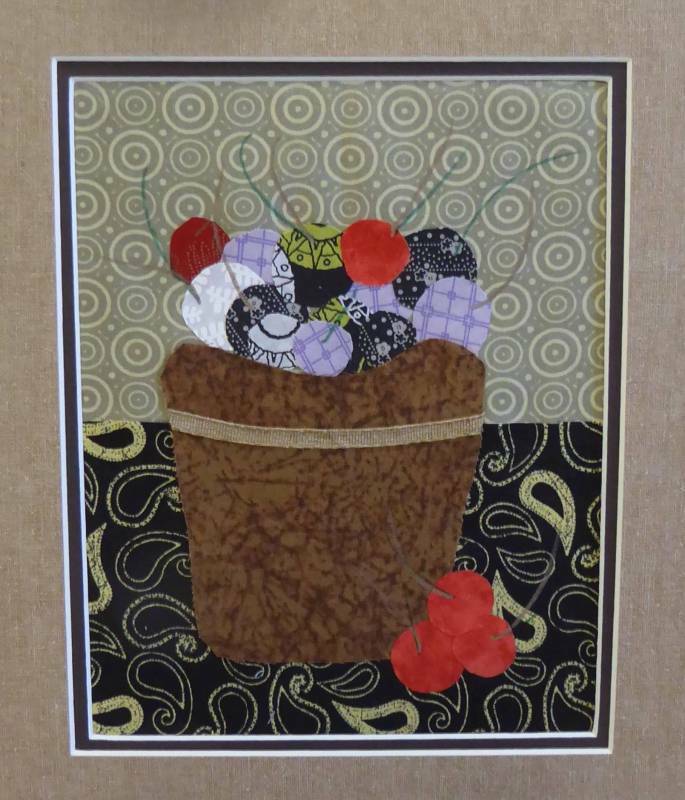 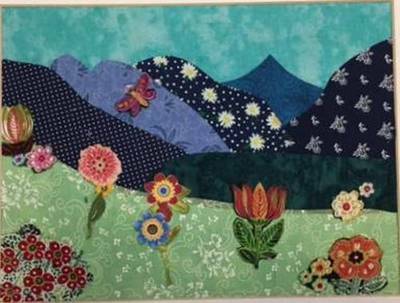 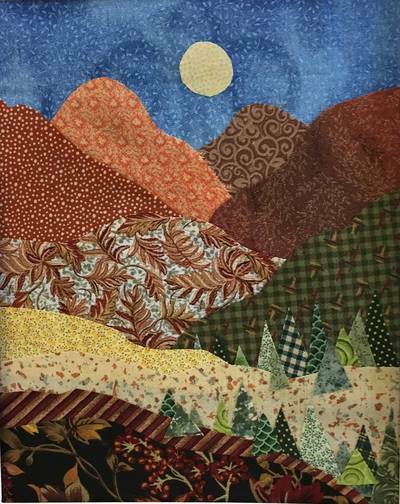 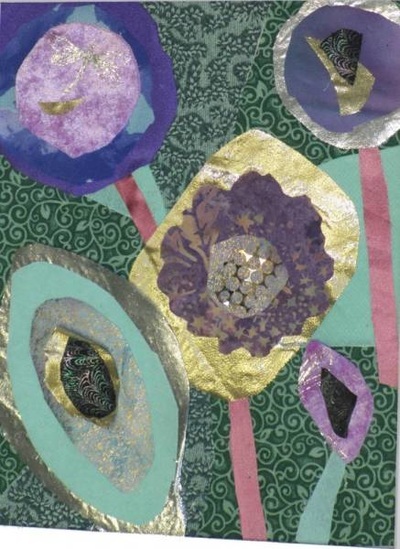 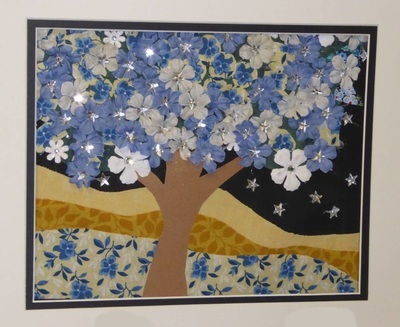 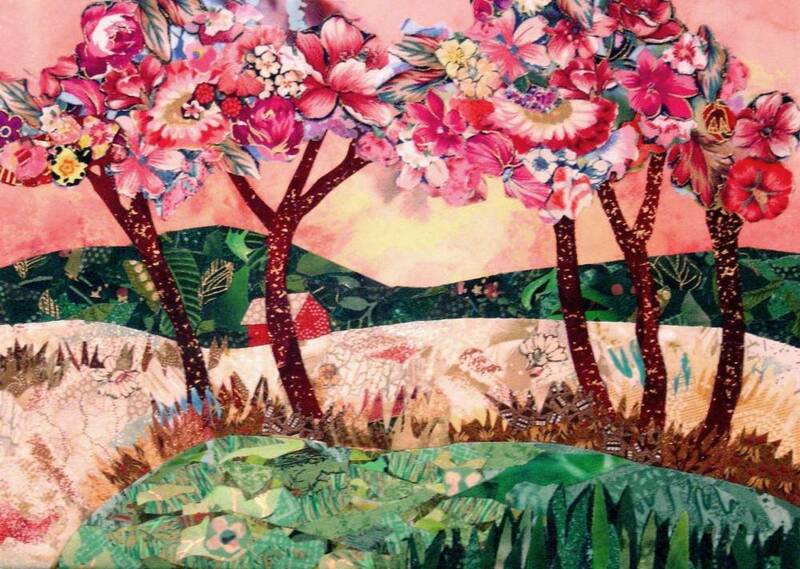 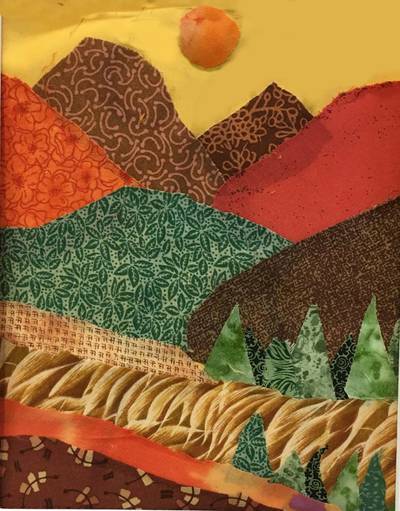 "May Flowers", Fabric (or paper) collage workshop, Thursday, May 23, 10 a.m. to 3 p.m. at Mount Saint Mary College, Desmond Campus, Newburgh, NY. 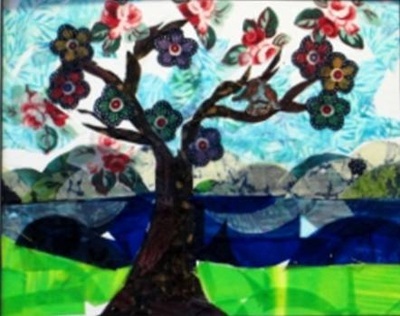 To register call 845-565-2076 or register online at www.msmc.edu/communityed. For more details please e-mail me at susanminier@yahoo.com . 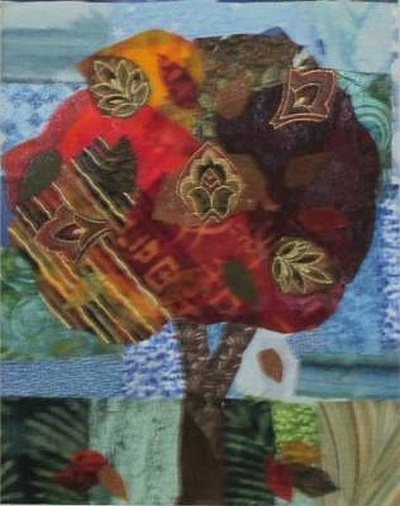 Small class. 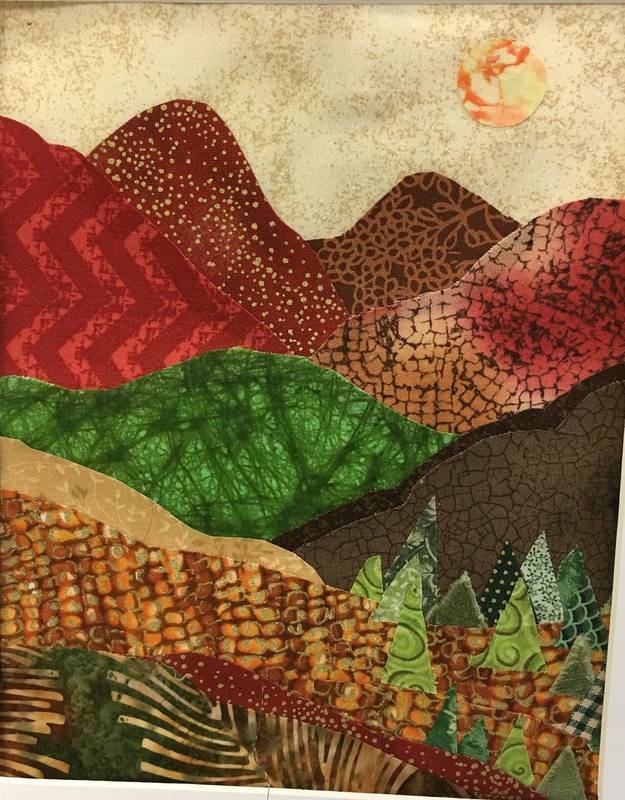 $40 tuition. 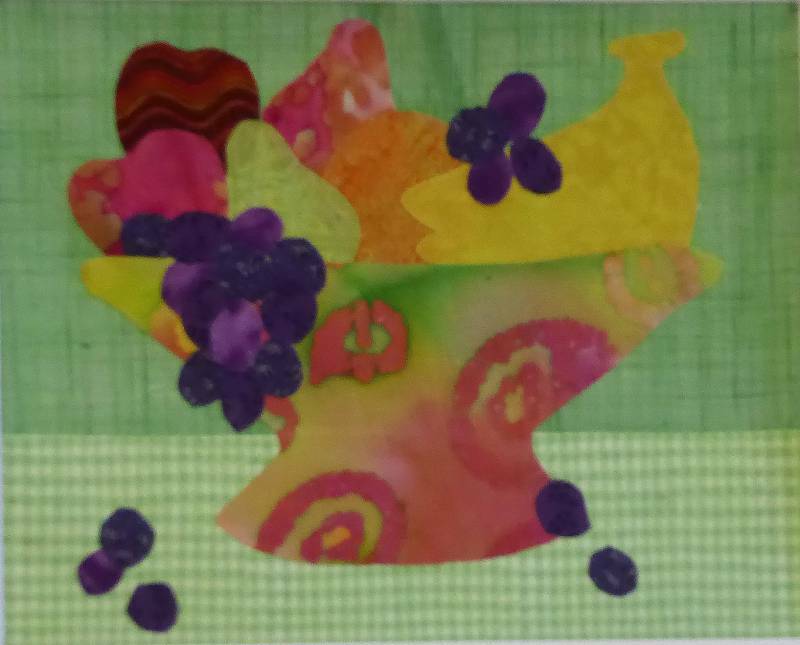 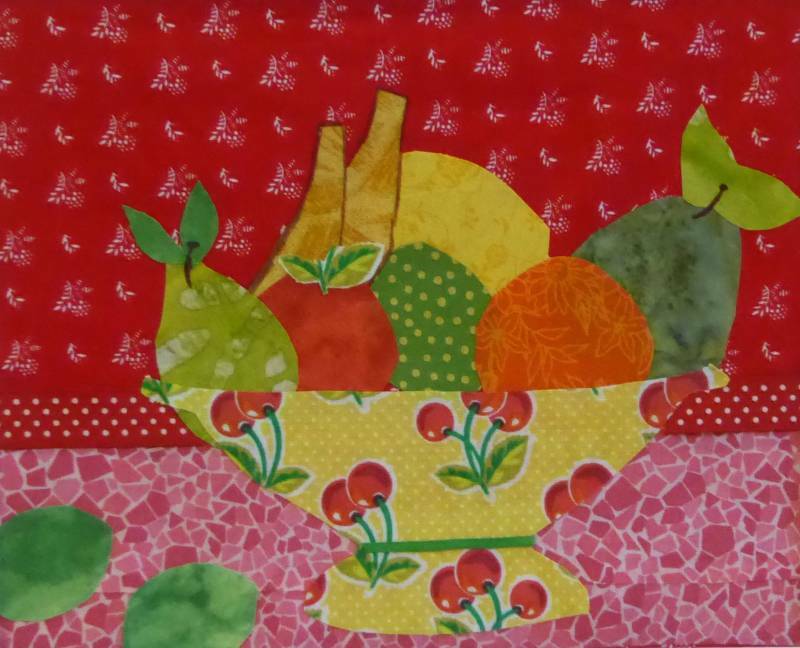 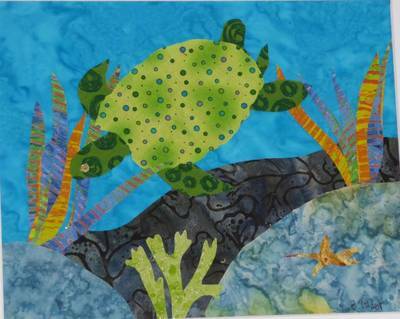 Student work from Art for the Table workshop, September, 2014. 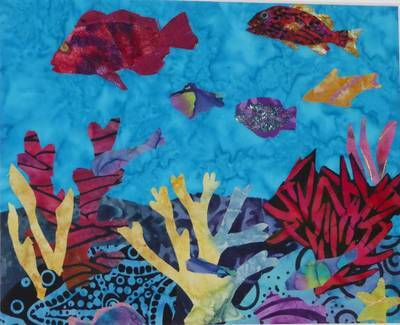 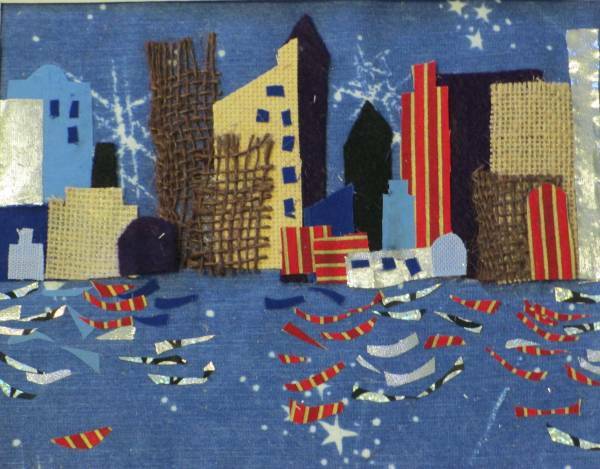 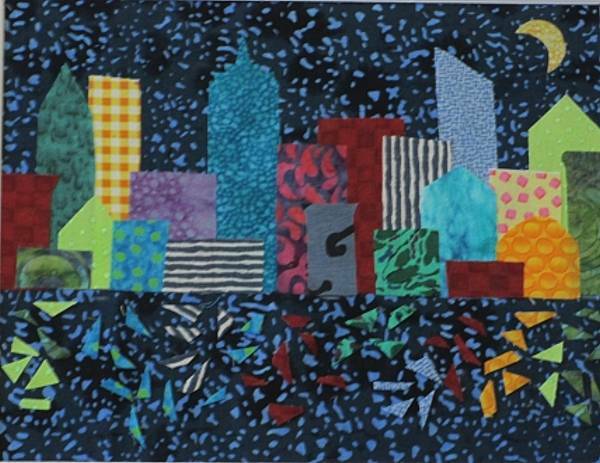 Student work from fabric collage workshops through 2018.